These images are available for personal and commercial use. 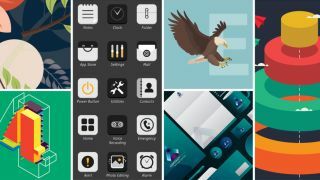 Want to access hundreds of thousands of vector designs for one low price? Check out StockUnlimited Vector Plan: Lifetime Subscription. This all-vector graphics content store gives you access to high-quality vectors and clipart, and you don't have to worry about hidden fees, red tape or licences. The content is all royalty free, so you can rest assured that the content can be used legally for both commercial and personal purposes. Whether you're a business owner, graphic designer, or advertising expert, you'll get new designs every month – which means you'll never run out of options! Get StockUnlimited Vector Plan: Lifetime Subscription today for just $34.99.